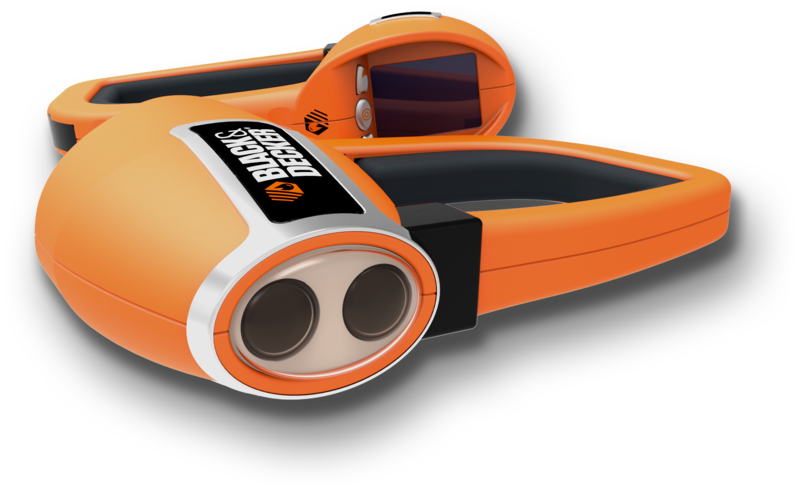 What if Black and Decker were to design a Thermal Imaging Camera for the construction industry? THERMA the design visualises a concept design for just a brief, giving an impactive brand aesthetic, both stylish and robust in its design. Innovation by using to infrared cameras lenses to give better reference performance in the work place. An simple and easy to handle product for the on-site structural engineer.